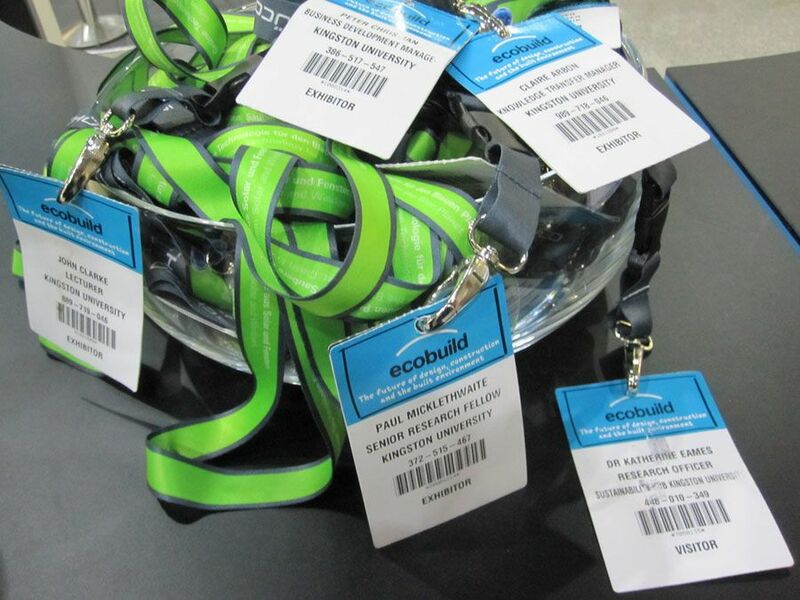 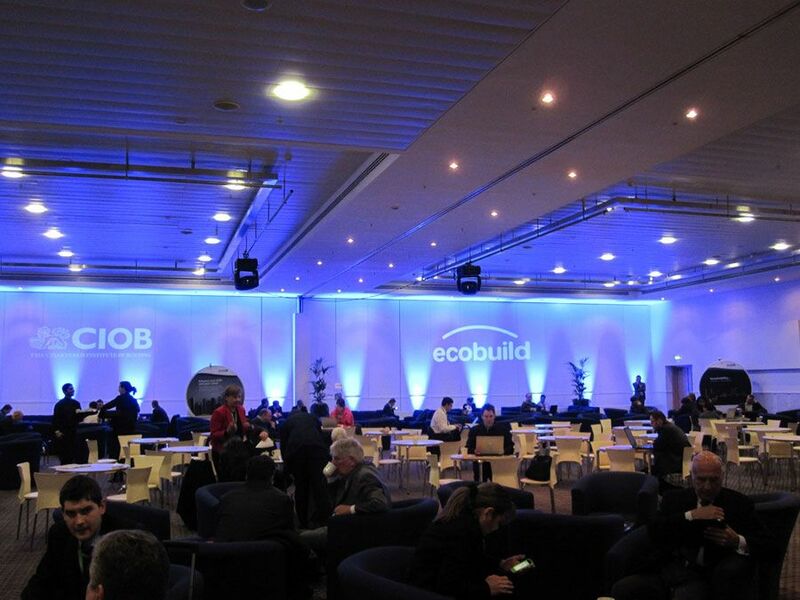 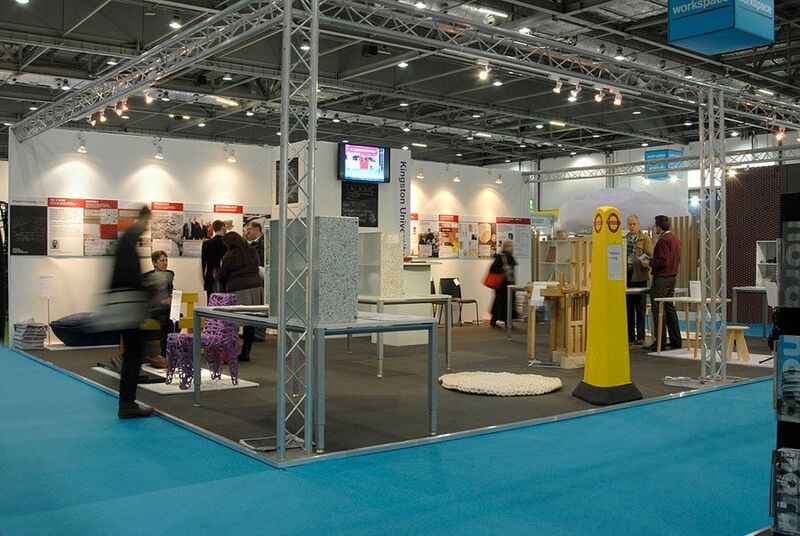 Actiu was present at the Ecobuild trade fair 2011, an international event specialized in sustainable construction and eco construction, which took place in London in the last few days 1-3 March. 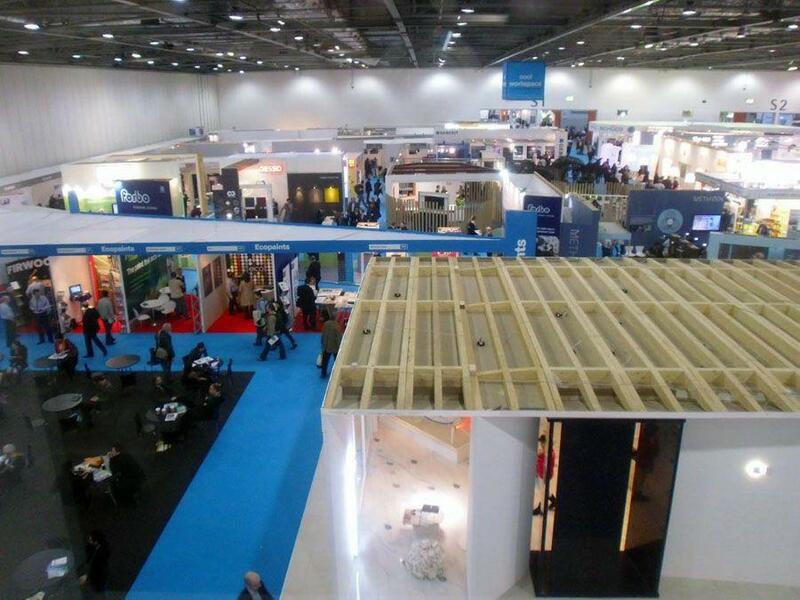 The new European regulations on the compulsory use of sustainable construction techniques, made this show a must see for architects, consultants and professional prescribers of the sector. 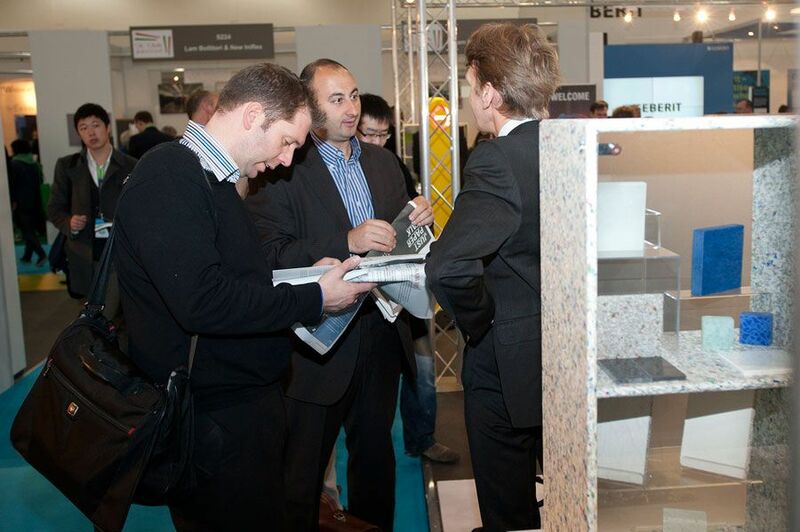 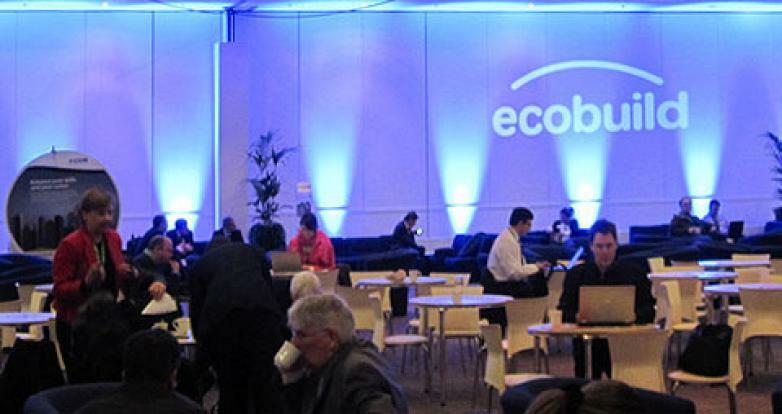 In this edition, the latest news in sustainable architectural, solar power, construction materials, low consumption items, air conditioning and central heating were presented. 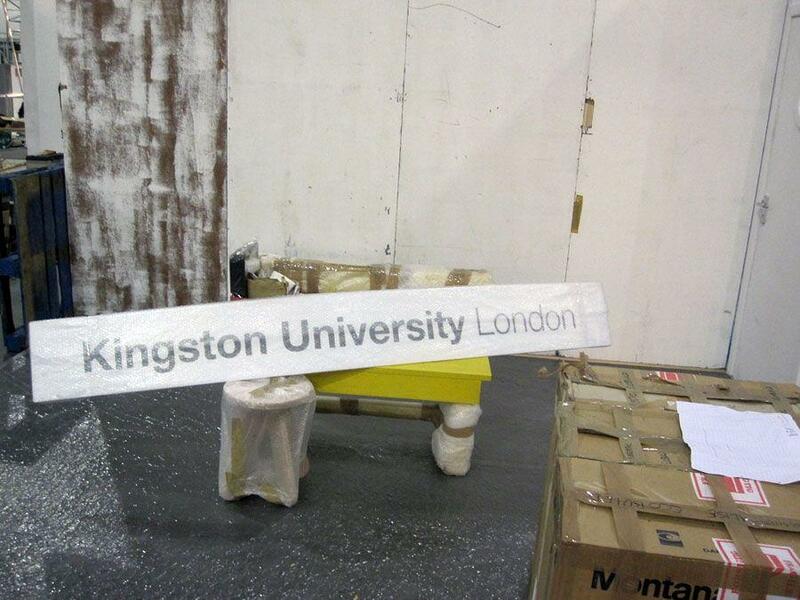 The participation of Actiu at the trade fair was seen at the Stand S230, where the products of Actiu were found, in a space shared by Kingston University, London, who had designed the space with the title The Dematerialization, by the Kingston University. 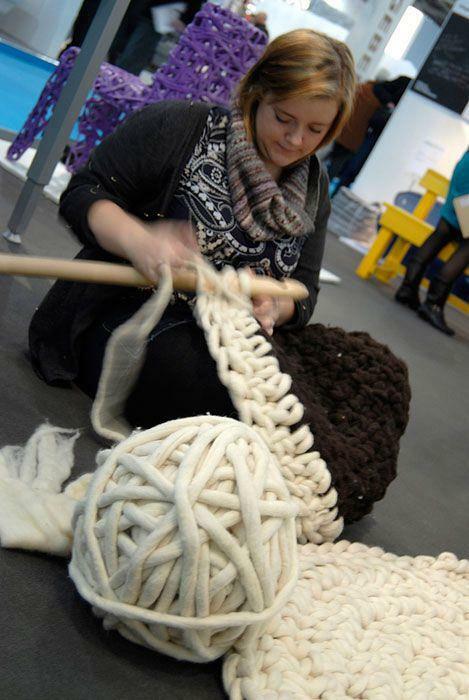 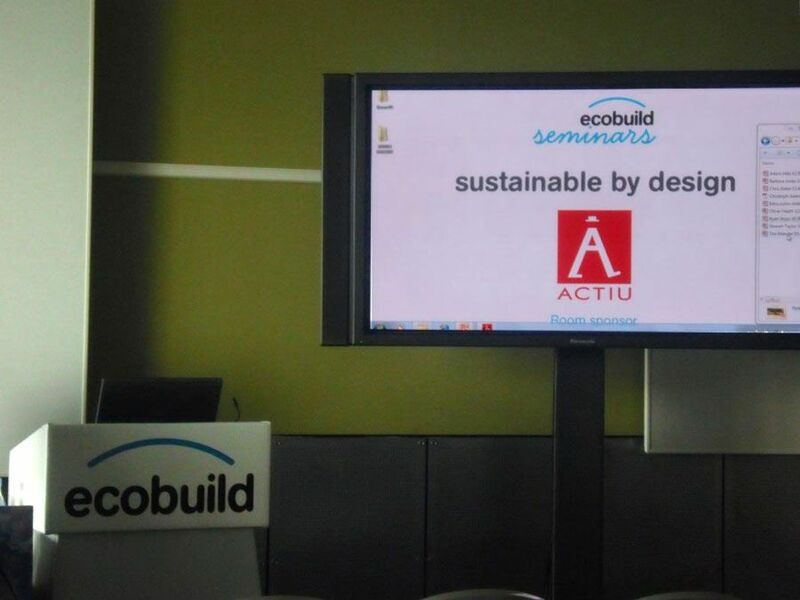 Actiu also sponsored the Conference Seminar ‘Sustainable by Design’, in the South gallery, Room 3. 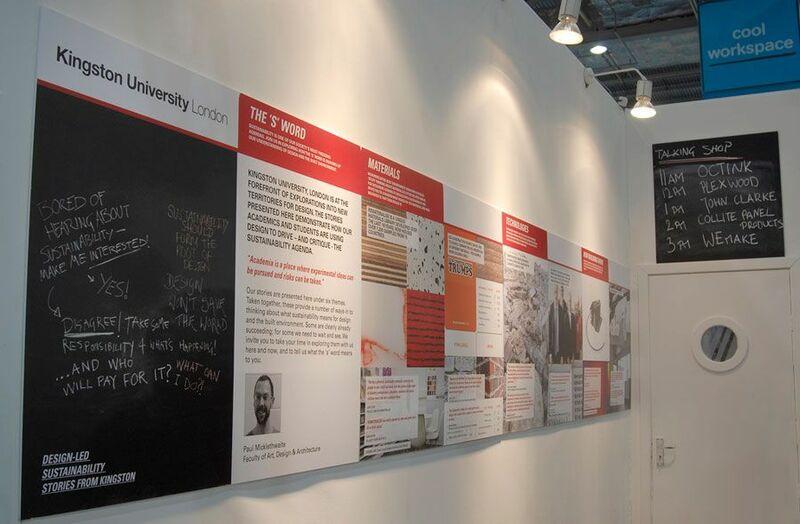 At the same time, they transmitted how the designs affect us in everyday life, components, products and buildings. 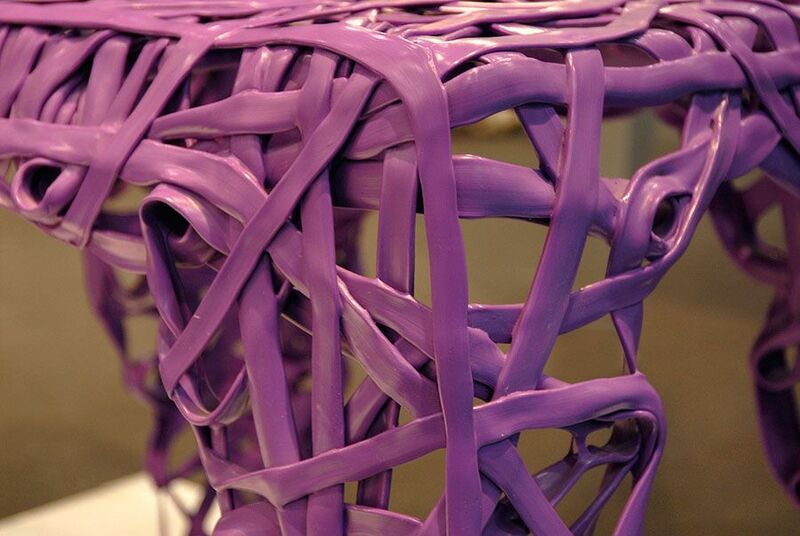 It is the new trend to try and solve a great variety of existing difficulties to get a sustainable design.